Members join NAEYC, as well as an Affiliate. 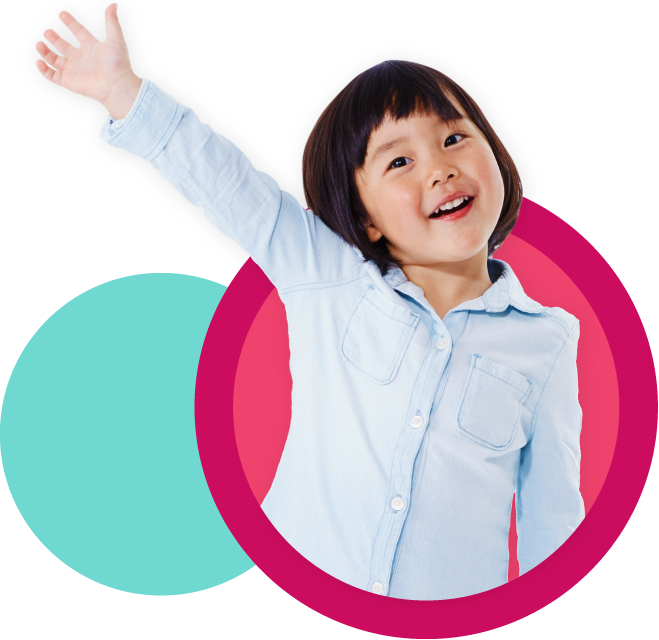 That way you receive all the benefits of NAEYC membership and enjoy the benefits of membership in your community at the same time! NAEYC’s network of Affiliates provide excellent opportunities for members to participate in activities at the state and local levels. Contact your regional NAEYC Affiliate for information about service opportunities in your area. You can also find more information about the Affiliate serving your community by selecting your state from the list below.